The prevailing plaintiff in a FDCPA action appealed the denial of her petition for attorney’s fees, arguing that the fee-shifting provision in the statute awarding fees to the prevailing party is mandatory. Yet, based on “the outrageous facts in this case” including the conduct of the plaintiff’s attorneys, the U.S. Fifth Circuit affirmed. The District Court, and the Court of Appeals, affirmed. 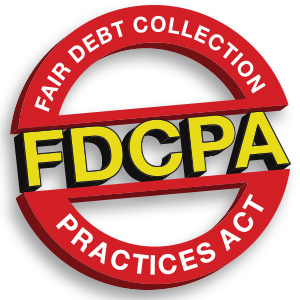 As to the legal question, the Court of Appeal noted that, while unaware of a previous Fifth Circuit decision with special circumstances warranting the denial of attorney’s fees in an FDCPA action, the Court has acknowledged that “special circumstances” can justify a decision not to award fees in similar contexts. Davis v. Credit Bureau of the South, 908 F.3d 972 (5th Cir. 2018).